Are you in need of gutter installation or a gutter guard? Are you frustrated with the cluttered gutters bordering your home? Many people don’t think about the importance of rain gutters until they have problems with them — or lack them. If you don’t currently have gutters, consider how installing them can protect the investment you have in your home. Without a gutter system to direct the way water flows when it rains, you could end up with fascia and soffits that are rotting or even a leak that floods your basement. 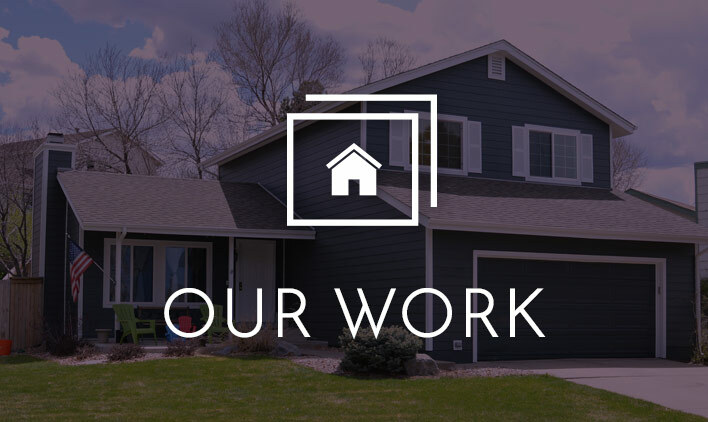 Refined Exteriors understands how important it is to maintain your home’s gutter system, and we provide a variety of services to ensure their longevity. With years of experience, we are an authority when it comes to precision custom gutter installation, gutter guards and gutter cleaning. Refined Exteriors is a licensed provider of comprehensive gutter systems and can expertly meet your entire home’s guttering needs. Leaf Solution is the pioneer of the micromesh gutter guard industry. In 2003, Leaf Solution began manufacturing the first gutter guard to use a stainless steel mesh. The real secret behind a Leaf Solution gutter guard is not only the perfectly designed stainless steel mesh, but also the three seams that run horizontally across the product. 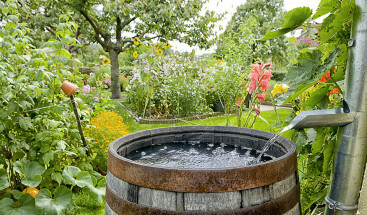 These three dips are essential in allowing Leaf Solution to be installed at a slope, because the seams actually change the direction of the water and force water into the seams. The combination of stainless steel mesh, three downward seams and a sloped installation create the best gutter protection system on the market! If you want a gutter guard that nothing but water can get into and one that can accommodate the heaviest of rains, consider contacting us and scheduling a free estimate for our popular Leaf Solution. There is no gutter guard product in today’s market that can outperform the Leaf Solution gutter guard system. And Leaf Solution has an A+ ranking with the BBB! Your gutters are an important part of your home’s defense system. They protect you from rain and help prevent water damage and flooding. However, wind and storms bring such things as leaves, dirt, sticks and other items that can land on your roof and ultimately end up in your gutters. This debris can eventually clog the downspouts and gutters, which prevents the gutter system from doing its job. We recommend that you get your gutters cleaned consistently and repaired when necessary. Refined Exteriors professionals are experts at installing and repairing gutters and can help make sure they are working properly all year long. Contact us today to find out not only about our gutter installation, but also explore other exterior services we offer. 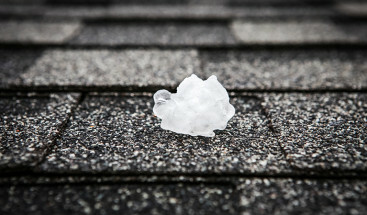 What Should I Do Before and After a Hail Storm?